Jacob’s Well is a ministry focused on providing a place of shelter and rest for North Korean refugees who travel legally to Thailand using their South Korean passports, discover and receive the love of God. The staff at Jacob's Well seek to help the refugees to discover their identity in God so that they can have purpose and vision for their lives as they grow in the knowledge of God and who He created them to be. 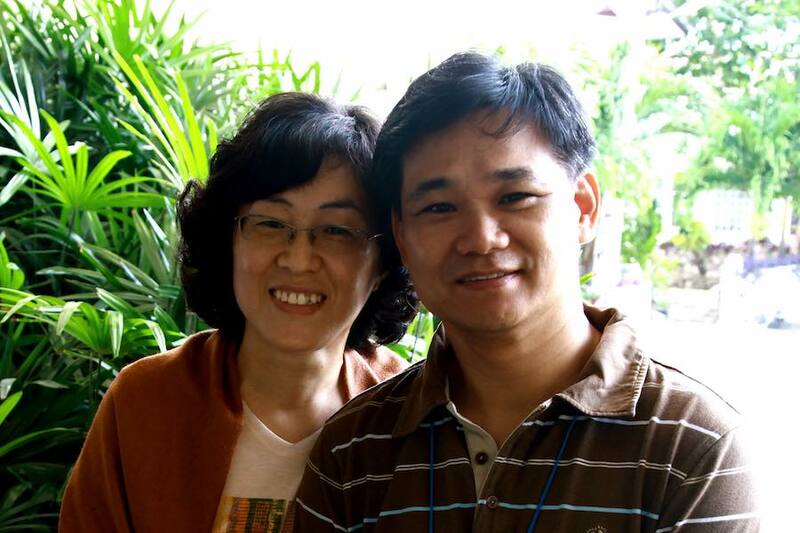 Since 1999, Sungil Koh and Mikyung Choi have been developing and preparing a new ministry that seeks to reach out to N. Koreans. They had completed a Family DTS in New Zealand, and pioneered and led a Businessman Eagle Discipleship Training School (BEDTS) in New Zealand from 2005 to 2007. They moved to Chiang Mai in 2008 to develop a ministry through School of Mission Studies (SMS). They started the Jacob’s Well ministry in July 2011.